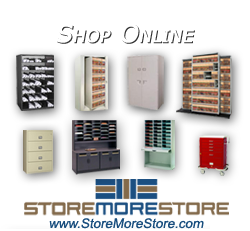 FireKing fireproof cabinets, fireproof safes, and fireproof storage are a specialty of Southwest Solutions. For nearly 50 years, businesses and individuals have relied on Fire King International to safeguard their vital records, documents, securities, and computer media. By choosing Fire King files and safes, you too can experience the peace of mind protection brings. 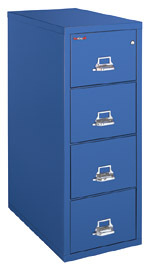 FireKing provides a full line of fireproof file cabinets and safes to fit every filing requirement, every space constraint, and every budget. All FireKing files feature a 1-hour UL Class 350 fire and impact rating, except the FireKing 2-Hour file which carries the 2-hour UL Class 350 fire and impact rating. 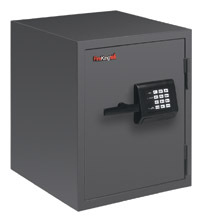 The safes that FireKing offers are either 1-Hour rated, 2-Hour rated, or 3-Hour rated. 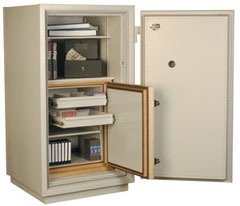 They are the only manufacturer that offers an UL Class 125 3-Hour rated safe. 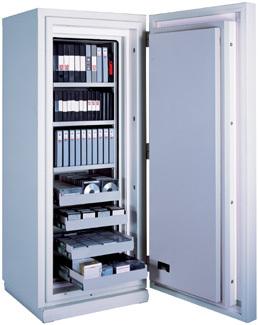 They have safes that can either store records or data. They come with a standard digital keypad. For protecting your valuable information and your peace of mind, FireKing files and safes are the best records and data protection you can buy.